If you love doing crafts with your children, Halloween is such a fun time to do so. There are so many great ideas the kids will totally love like these 30 Halloween Craft Ideas For Kids! 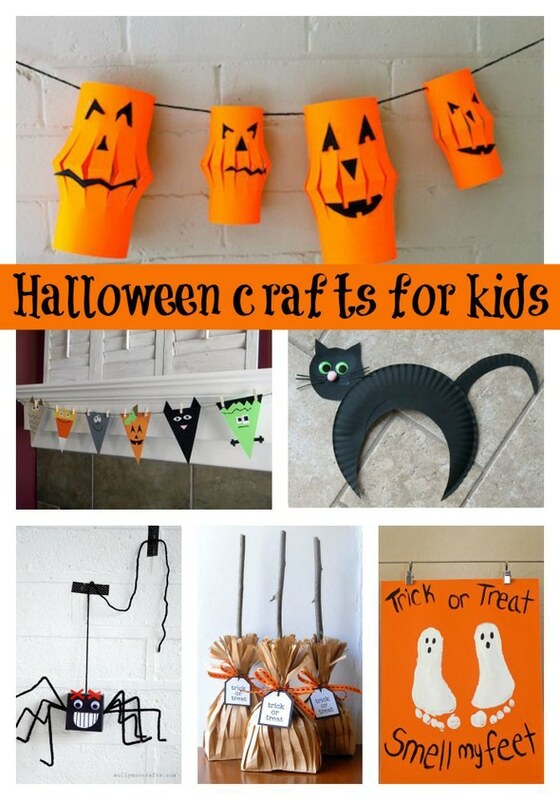 What craft will you do with your kids this Halloween? Let us know your favorite craft in the comments below! Glitter and Glue Spiderweb Crafts for Kids: Woo Jr.
Love these crafts LOL the Smell my Feet that is what we used to say too!